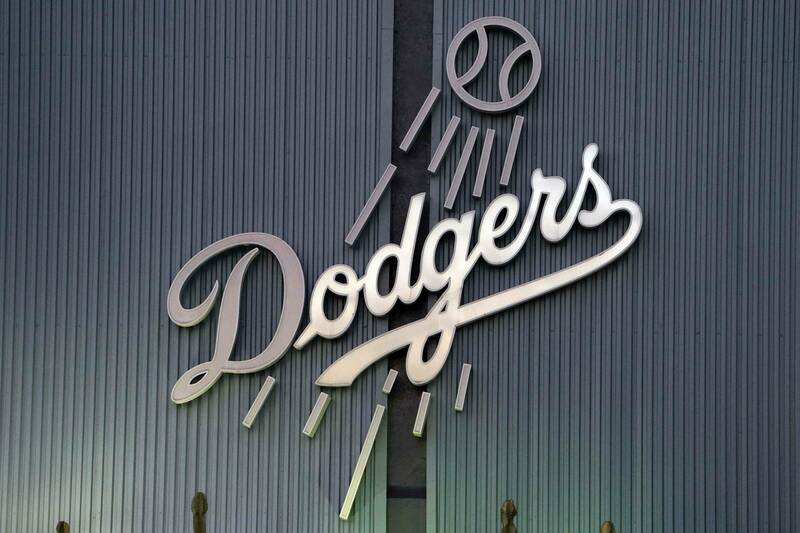 We are all aware of the tragic incident that took place at Dodger stadium on opening day. Bryan Stow was attacked by a group of “fans” in Dodgers gear. These 2 attackers were not real Dodger fans, they were 2 guys with a gang minded mentality of, “my set (colors) vs yours.” In this case it was a matter of blue vs orange and having to stand up for their turf. Sadly, this is the true thought process of some of the “fans” out there. Is this all Dodger fans? NO! Is this even 5% of Dodger fans? NO! This is the same type of person who would fight a kid from the other high school during a home coming football game for absolutely no reason. We as a community come together and try and do what we can to make a difference when situations like this occur. Whether it’s providing information to identify the attackers, or donating to the family of Bryan to help out. In the end, we all have the same goal, work together. During last nights ceremony, seeing Giants fans cheer for Uribe while he received his World Series ring, I thought, “Wow, now that’s a group of classy fans.” Later during the speeches from Affeldt and Carroll, you could hear a chant from the crowd, “Beat LA” which was soothing to hear, knowing we still have a strong rivalry between the fans. I went to bed a happy man; Dodgers and Giants Rivalry is intact, Dodgers won the game, Furcal threatened to retire, life was good. I hope a dodgers fan gets killed tonight. Tear out their heart and raise it up the flag poll. Or bash their skull in…yea…and use a hammer! Then throw them in the bay. That’d be sweet! Then we can turn off their water. Of course, these aren’t the same Giants fans we saw and heard at last nights game. However, it should be noted, that the same type of people who attacked Bryan, are in every city, rooting for every team. Remember that, before you hold a fan base responsible for a senseless act against a person. We’re all individually responsible for our own actions. NextVideo: 2011 Jonathan Broxton Dominates…Himself.